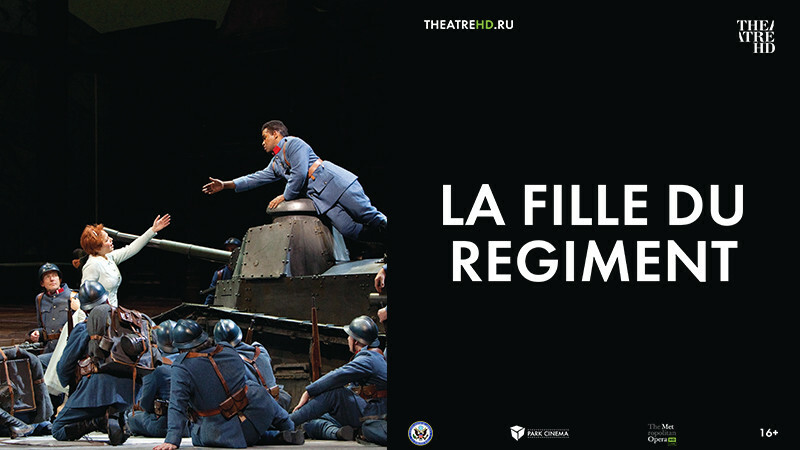 La Fille du Regiment in Park Cinema Flame Towers buy tickets online. Delivery of tickets for the event La Fille du Regiment. Bel canto stars Pretty Yende and Javier Camarena team up for a feast of vocal fireworks on the Met stage. Baritone Maurizio Muraro is Sergeant Sulplice, with mezzo-soprano Stephanie Blythe as the outlandish Marquise of Berkenfield. Enrique Mazzola conducts.